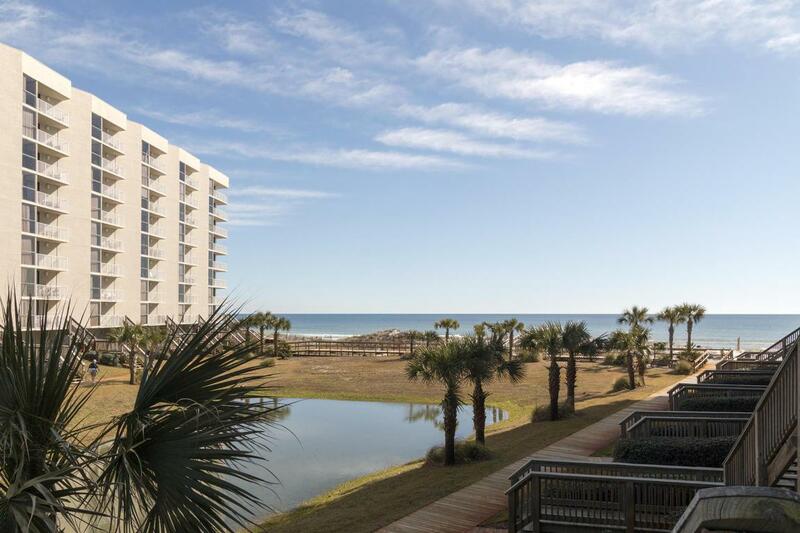 Fantastic views from this 2BR/2BA unit with steps down to the boardwalk and beach. Being sold completely furnished and rental ready. 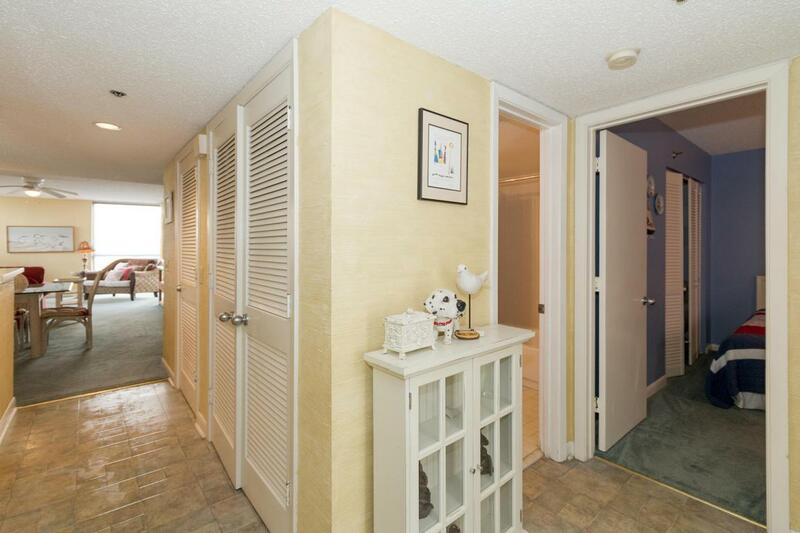 The spacious balcony is accessible through the living room & master bedroom. The living area is opened with views of the pool area, beach, & gulf. 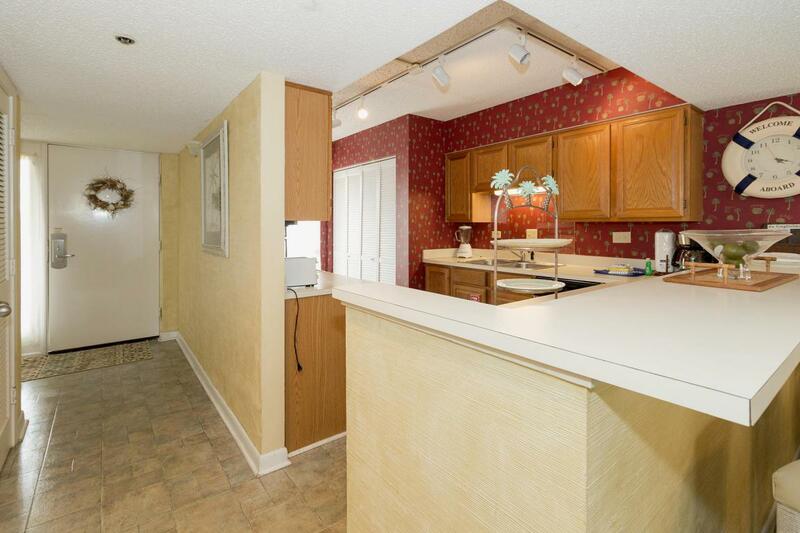 This unit is an end unit in the most sought after building at Mainsail. Mainsail amenities include 2 pools, 700 feet of deeded beach, tennis, exercise room, covered parking, & 24 hour gated entry with courtesy patrol. 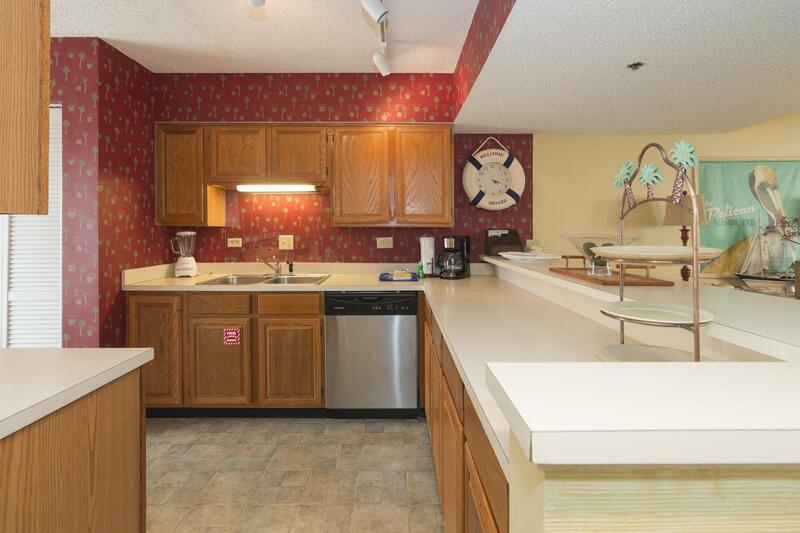 Close to shopping, restaurants, golfing, & entertainment. See you at the Beach! © 2019 Emerald Coast Association of Realtors MLS. All rights reserved. IDX information is provided exclusively for consumers' personal, non-commercial use and may not be used for any purpose other than to identify prospective properties consumers may be interested in purchasing. Information is deemed reliable but is not guaranteed accurate by the MLS or Counts Real Estate Group. Data last updated: 2019-04-19T10:02:41.903. © 2019 Central Panhandle Association of Realtors MLS. All rights reserved. IDX information is provided exclusively for consumers' personal, non-commercial use and may not be used for any purpose other than to identify prospective properties consumers may be interested in purchasing. Information is deemed reliable but is not guaranteed accurate by the MLS or Counts Real Estate Group. Data last updated: 2019-04-19T10:04:36.377.